There has been a fresh call for a full review on HS2, following a Freedom of Information Request which has revealed details of frivolous spending by HS2 Ltd. 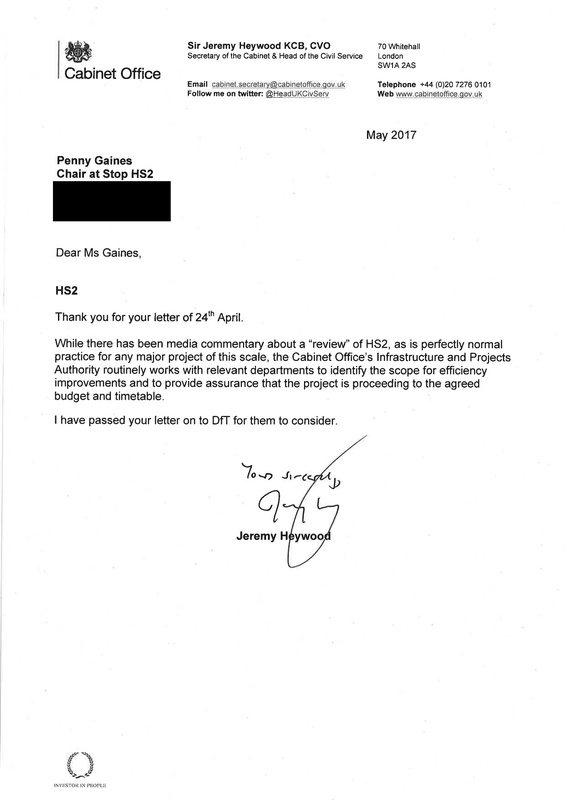 However, whilst there have been previous reviews of HS2, the author of one has ignored calls for it to be published. The FOI response has shown that thousands has been spent on attending party conferences, meaning Government was not only using public money to lobby itself, but opposition parties too. It also showed not surprisingly for anyone who uses social media, that HS2Ltd have been monitoring what people say about HS2 on platforms such as Facebook and Twitter. However, whilst there have been similar reviews in the past, the outcome of these remains a closely guarded secret. Whilst the IPA (formerly MPA), which is part of the Cabinet Office has repeatedly rated HS2 as ‘amber-red’ meaning it is in danger of failing, these twice yearly reports have not been published for almost five years.